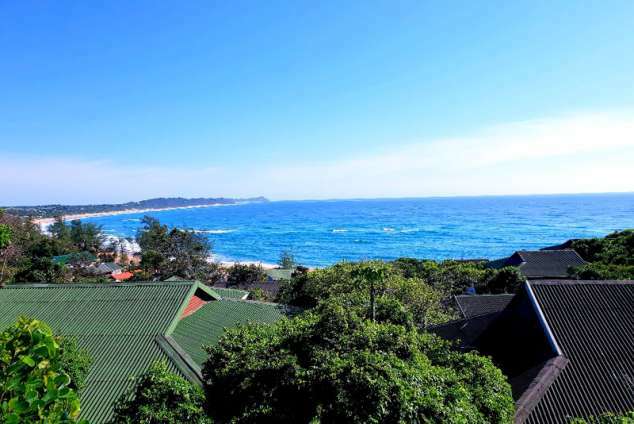 Mar E Sol Unit 7 - Ponta Do Ouro Accommodation. 4/28 - Ponta Do Oura Main Beach is popular for Diving, Snorkelling, Dolphin Watching etc. Built and sheltered in the dune above the bay it consists of 44 units of which only 18 units are rented via various agents and private owners. 1699 page views since 29 Nov, 2018.